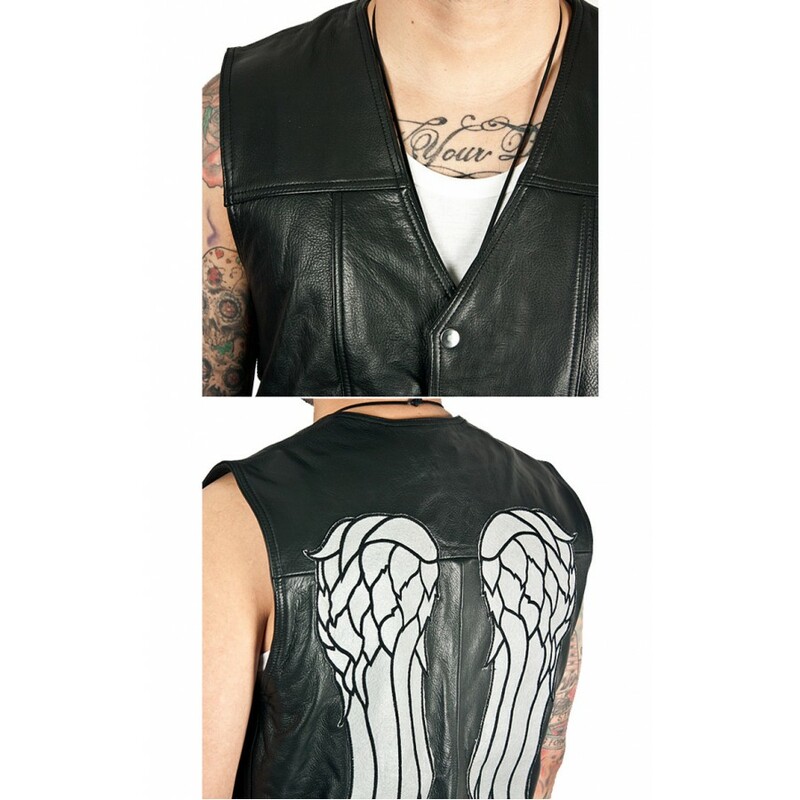 Daryl Dixon Vest is an inspiration from television series The Walking Dead’s character Angel. 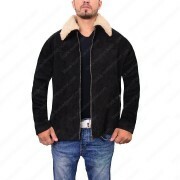 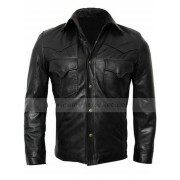 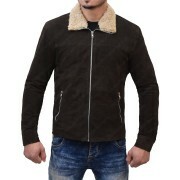 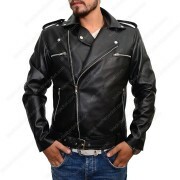 Daryl Dixon Jacket is worn in the American horror serial for the fantastic depiction of the character Angel. 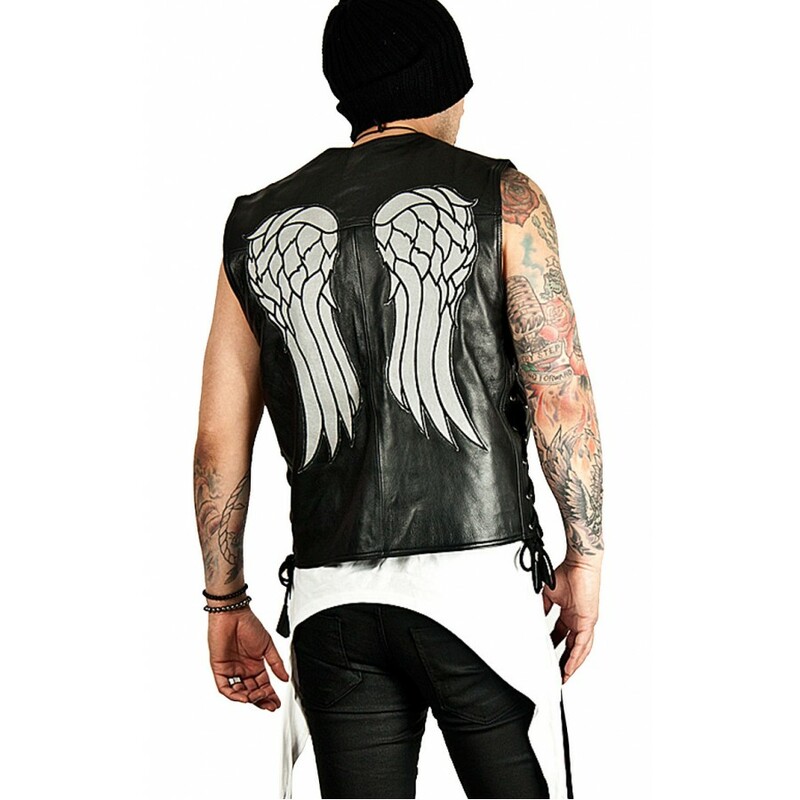 Daryl Dixon Angel Wings Vest gives stunning appeal in striking black color. 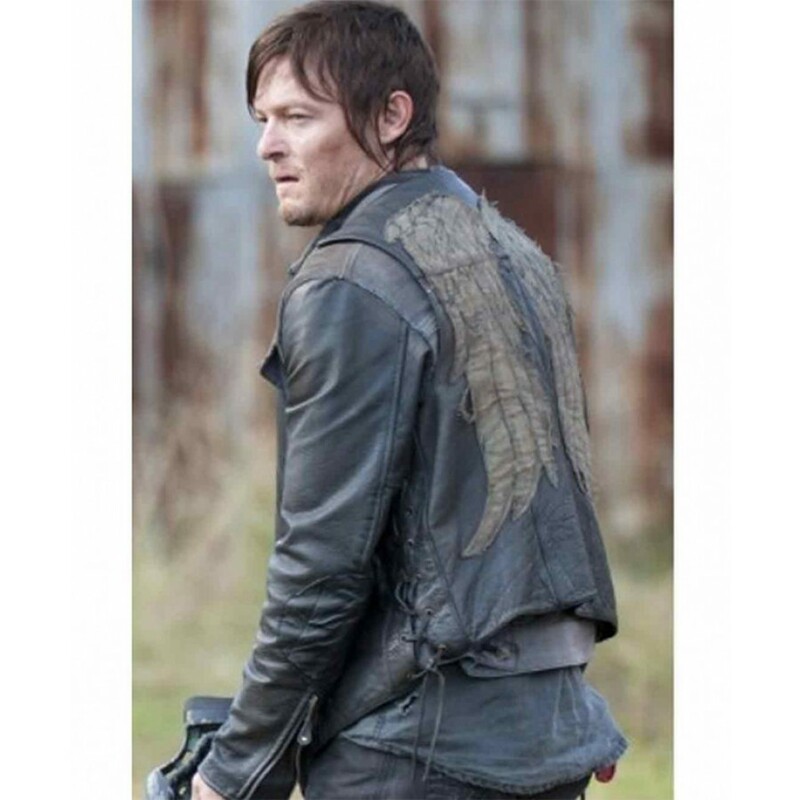 Back: Grey color wings patch. 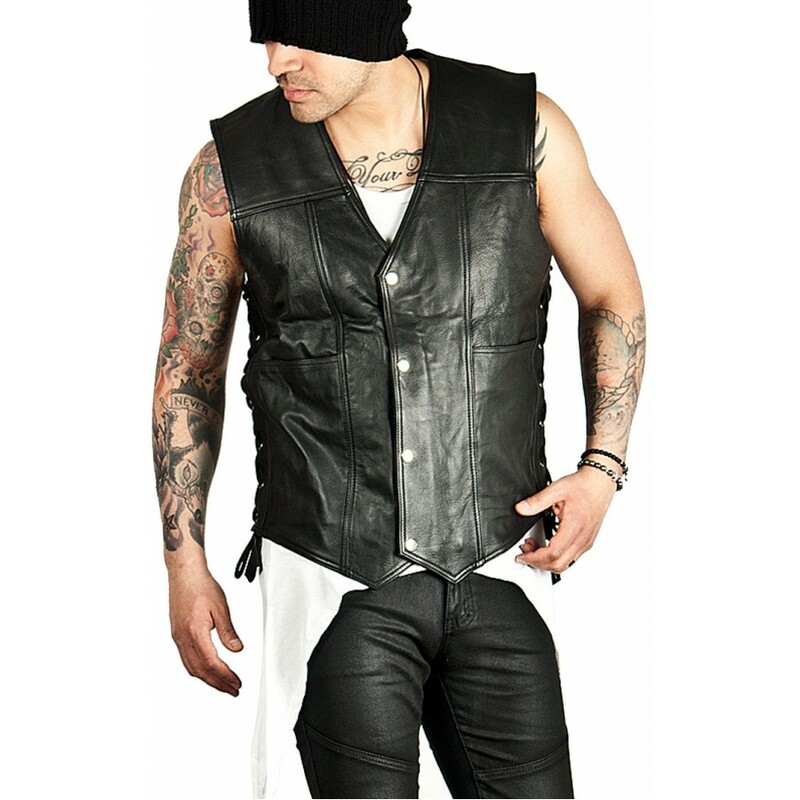 Daryl Dixon Vest is a genuine leather material, including viscose lining inside and hemline on borders. 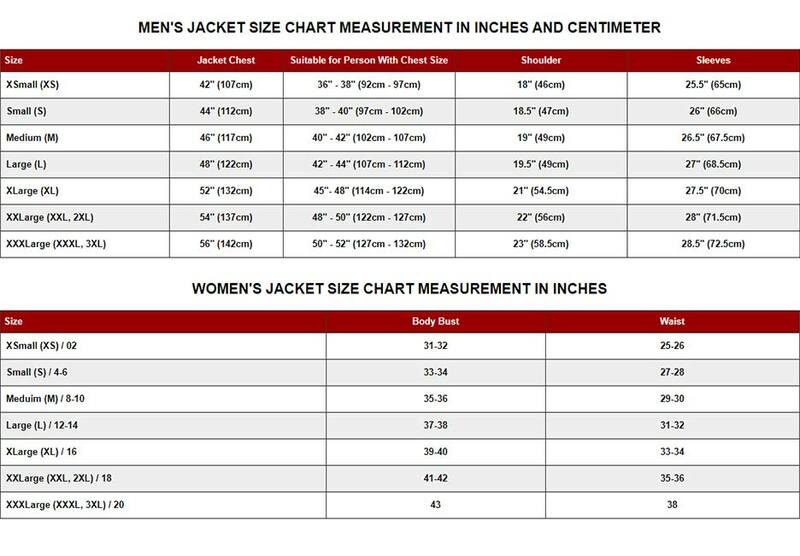 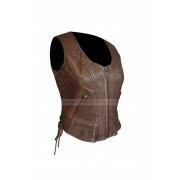 Daryl Dixon Leather Vest covers V shape collar and buttoned front closure. 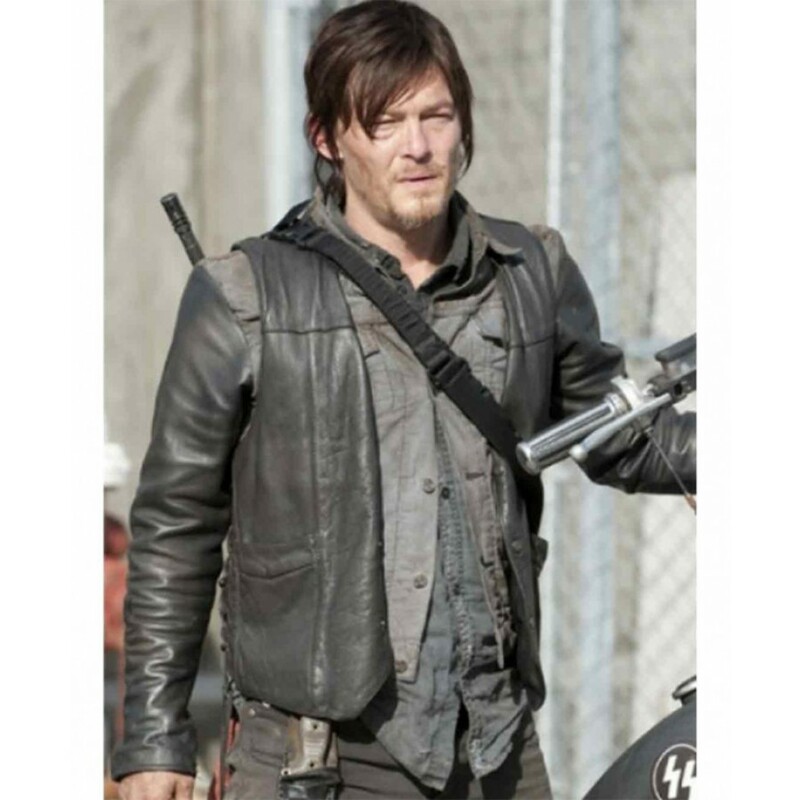 On the other hand Walking Dead Daryl Vest also have fully embroidered patch on backside. 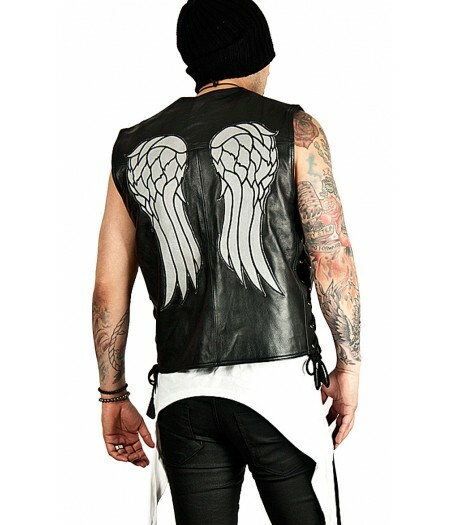 Black in color Daryl Dixon Angel Wings Vest is available on www.black-leatherjacket.com.